Bio: I have lived in Vegas most of my life and started hiking when I was a teenager. 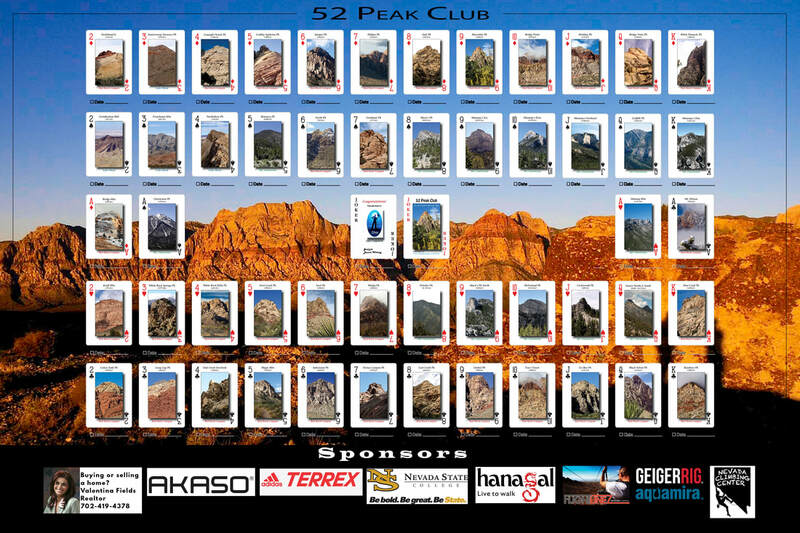 Why did you join the 52 Peak Club: To hike with more experienced hikers. Favorite Hike: I like many hikes but the highest peaks are my favorite. How did you feel once you became a 53er: Great accomplishment. Advice for new hikers: Always stay behind the leaders and stay with the group. This makes the hikes safer for everyone. Everyone can improve their physical and mental status to make it to all the peaks. But take your time if you need to improve, the mountains are not going anywhere. We are a great information source for any and all questions on how to improve, just ask. Most of all have fun with this special group. We give each other strength and confidence and together we hike to peaks that very few hikers have been too.